When we arrived to David and I told him to set his drums up in a specific position and angle and within seconds he started drumming to the max and I was blown away by his passion. Eventually the cops came and told us to shut up because we were disturbing the entire block but that did nothing. They came back a couple more times to see if they could stop it. They failed. Royal Craze ANTI absolutely killed it for our music video with complete disregard for authority and went the extra distance to help make it happen. 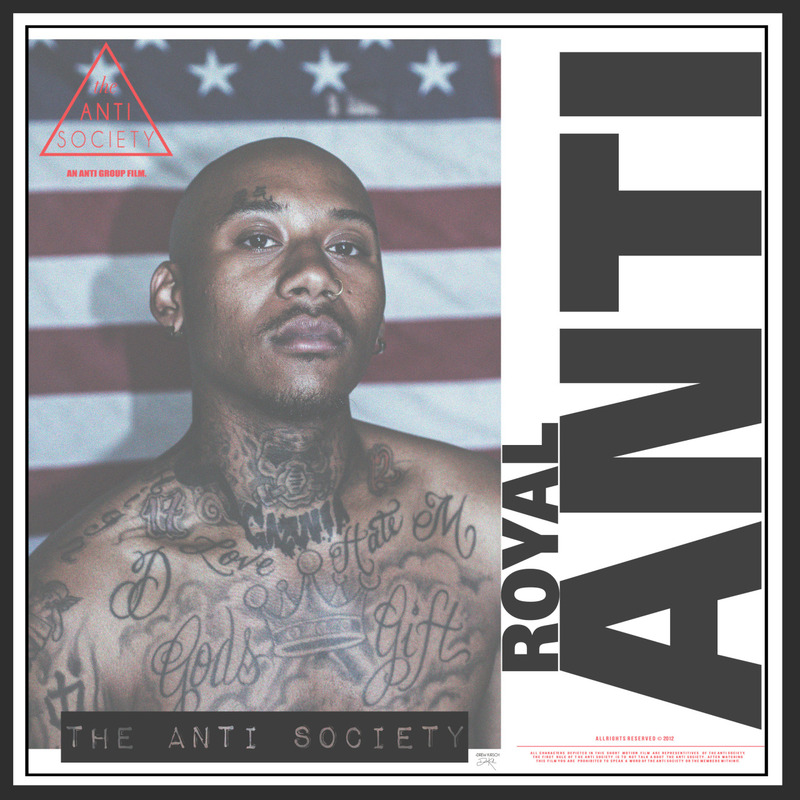 Meet Royal, this week’s ANTI member of the week.